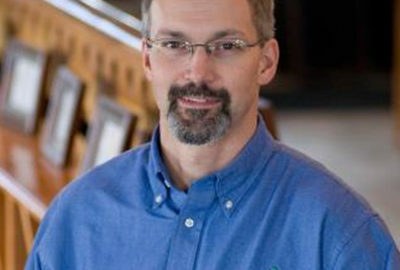 Gregg McConnell is a Business Consultant for Farm Credit East, ACA in the Finger Lakes region of New York. Since 1996, he has served dairy farms, cash crop farms, loggers, saw mills, wineries and other Ag related businesses first as a loan officer and now as a business consultant. Today, Gregg offers his clients expertise in financial analysis, business transition, and expansion planning and business management. Gregg is adept at coordinating business transfer and estate planning discussions among families as well as analyzing farm and business performance by demonstrating the relationship between business management strategies and financial performance. Listening carefully to clients and guiding them in reaching their personal goals is the thrust of his growing consulting practice.